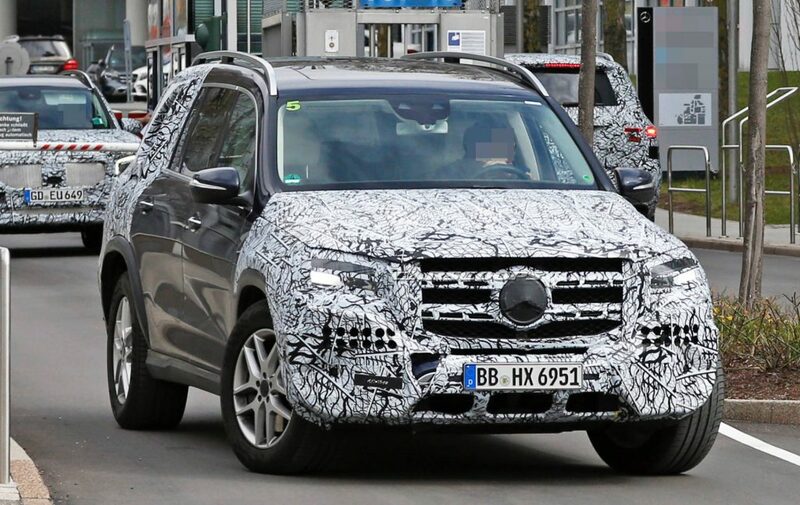 Yesterday we got our clearest look yet at the next-generation Mercedes-Benz S-Class and now the S-Class of SUVs, the 2020 GLS, has been spotted in the most revealing shots yet. 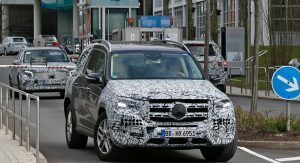 Furthermore, on Tuesday morning, Mercedes confirmed that the new 2020 GLS will celebrate its world premiere at next week’s New York Auto Show. 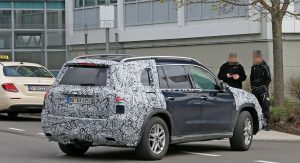 For now, our spy shooters snapped the full-size luxury SUV outside the Mercedes-Benz R&D center in Sindelfingen, Germany. 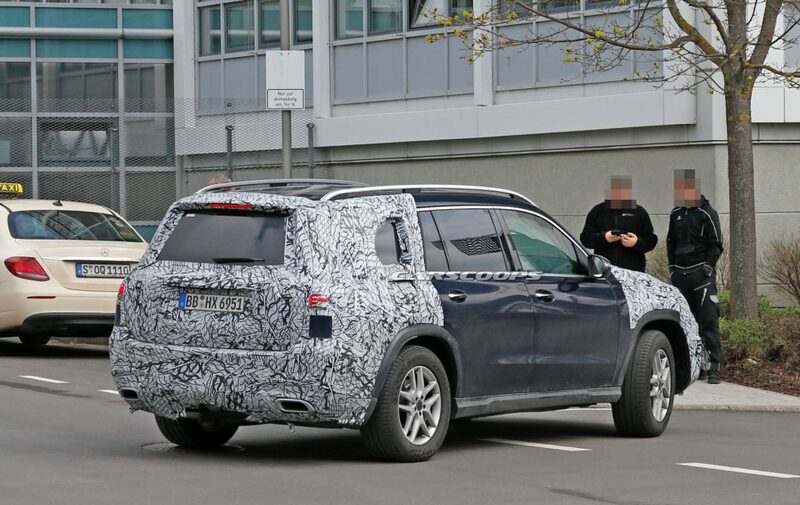 The prototype is wearing less camouflage than ever before, with the lateral doors ditching all disguise material. 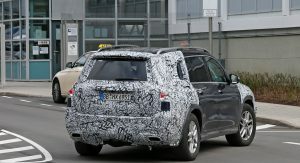 The front and rear ends are still completely covered in camouflage but the cutouts of the LED headlights and taillights are visible, as is a portion of the front skid plate under the fake bumper. The massive front grille and bulged fenders are also hard to miss. Overall, it appears that the 2020 GLS will look a lot like our artist envisioned it at the beginning of this year. 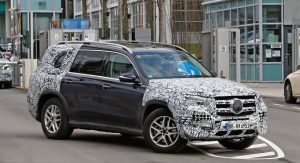 The seven-seat luxury SUV will share the MHA (Modular High Architecture) platform with the new GLE, allowing it to shed a lot of weight compared to the current-generation GLS (despite being slightly larger), while also adopting the active E-Active Body Control suspension based on a 48-volt network. 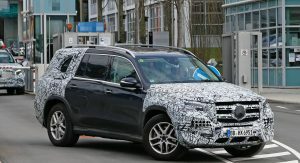 The 2020 GLS will be a real seven-seater that will compete directly with the BMW X7. The interior is expected to be the most luxurious yet, bringing S-Class levels of quality and craftsmanship. According to Benz, the new model will offer increased levels of “spaciousness”, especially in the second seat row that benefits from the 60 mm (2.4 inches) longer wheelbase standing at 123.5 in. (3,137 mm). That’s even longer than the BMW X7’s 122.2 in (3,104mm) wheelbase. 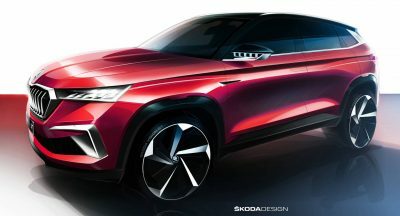 The tech will also be state-of-the-art, with the new GLS adopting the new MBUX infotainment system with two massive displays, as well as a wide range of driver assistance systems. 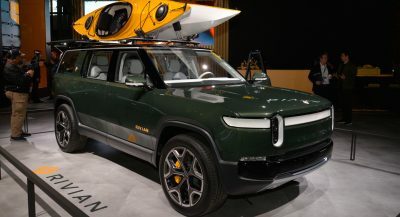 The flexible architecture will accommodate both six- and eight-cylinder engines in both rear- and all-wheel-drive applications. 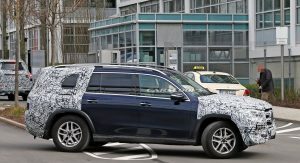 Expect some hybrid or plug-in hybrid variants as well. 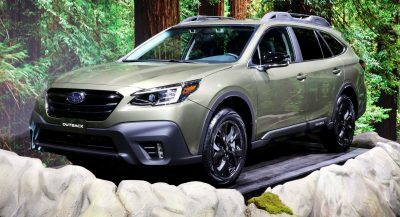 The GLS63 performance version will likely use the twin-turbocharged 4.0-liter V8 engine instead of the current model’s 5.5-liter unit. 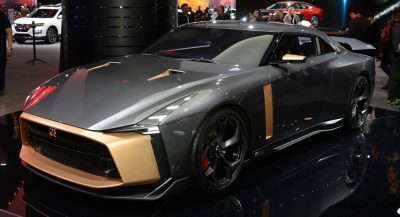 Theoretically, that could mean the peak output will increase from 585 PS (577 HP) to 612 PS (603 HP). 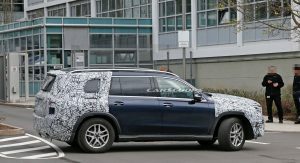 At the very top of the ladder will be the Mercedes-Maybach versions, a first for the GLS nameplate. 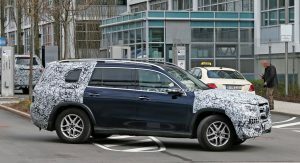 In the United States, the 2020 Mercedes GLS is expected to offer straight-six gasoline and diesel engines, a hybrid version, and the top-dog GLS63. 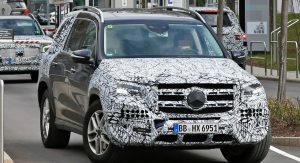 It will be a longer, more luxurious version of the GLE Class. And I think that X7 gonna be hard to beat for GLS. I agree. I consider the X7 to be the best SUV in it’s class, bar none. I really hope they make it the S class of SUV’s. The current one needs to be replaced and revamped.